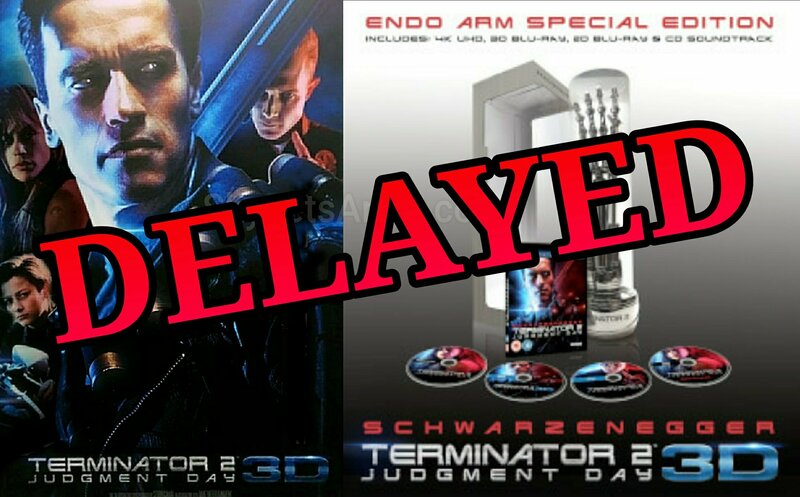 The remastered “TERMINATOR 2” Endo Arm Set is delayed until March 2018! 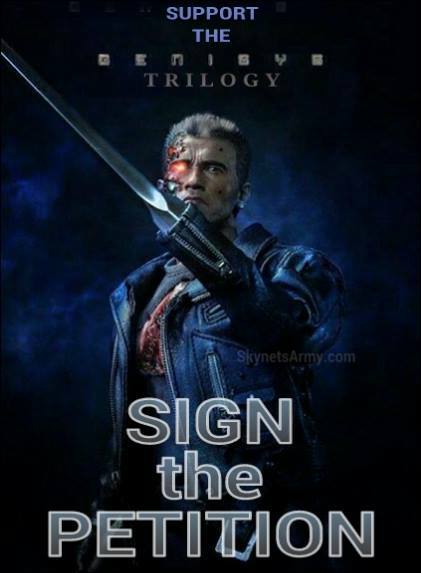 Well, the hits just keep on coming. 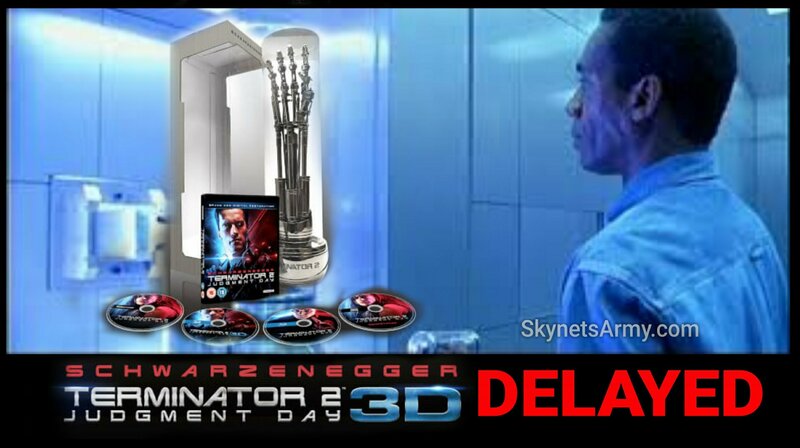 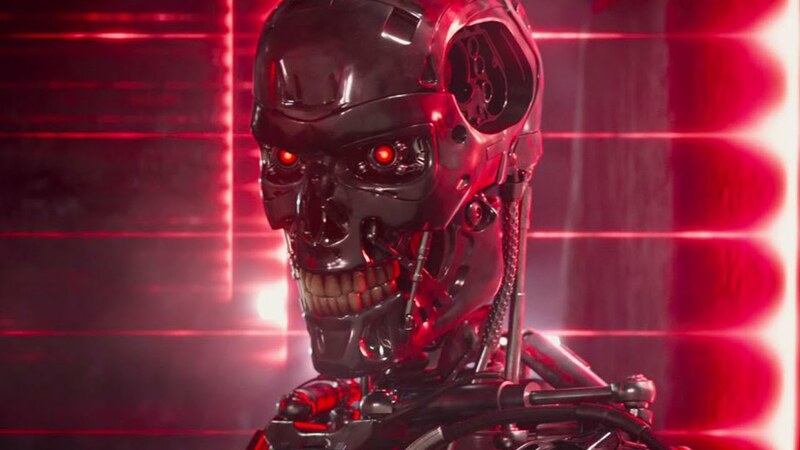 Last week we reported that the 3D/4K Blu-ray release of the remastered “Terminator 2: Judgment Day”, originally slated for the first week of October, was postponed until December (reported HERE). 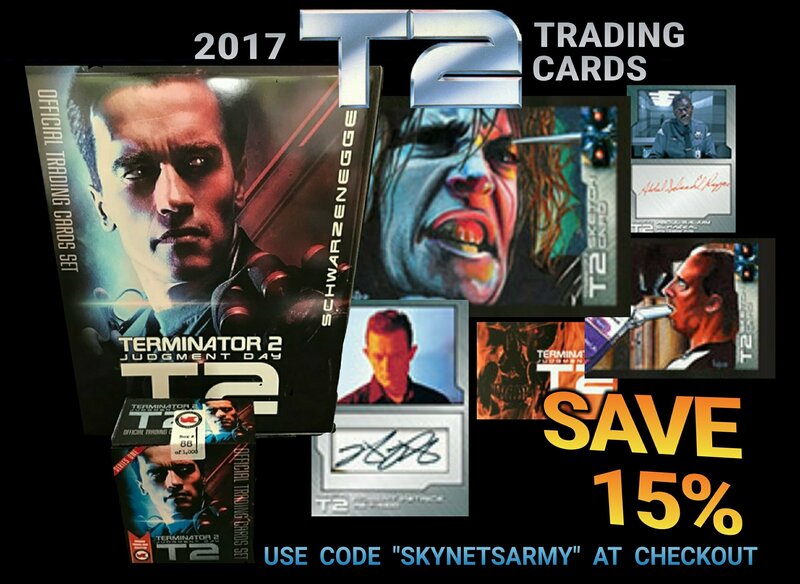 Well now we have received word that the T2 Endo Arm Special Edition release won’t be coming out now until March of 2018. 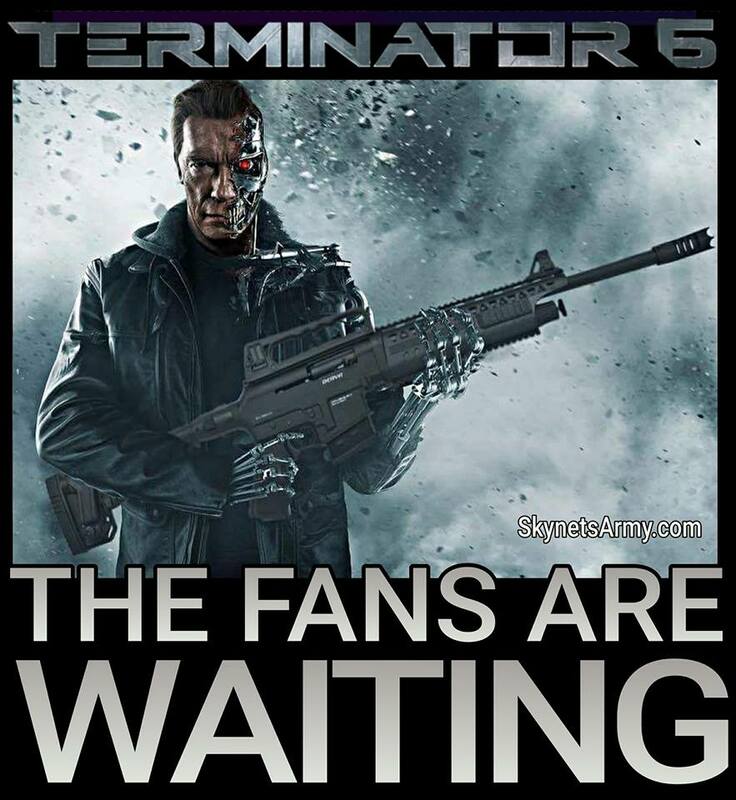 That’s right, a whole six months later than its initial announced release date. 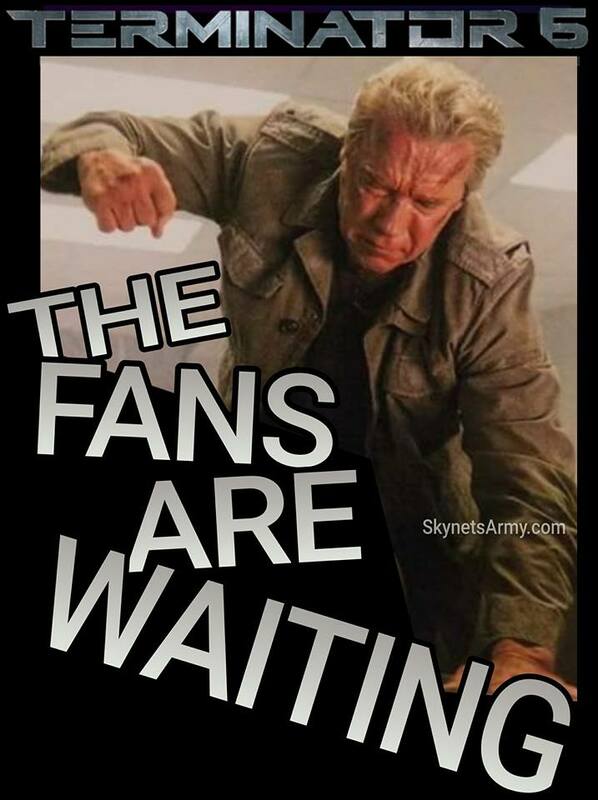 DELAYED AGAIN! 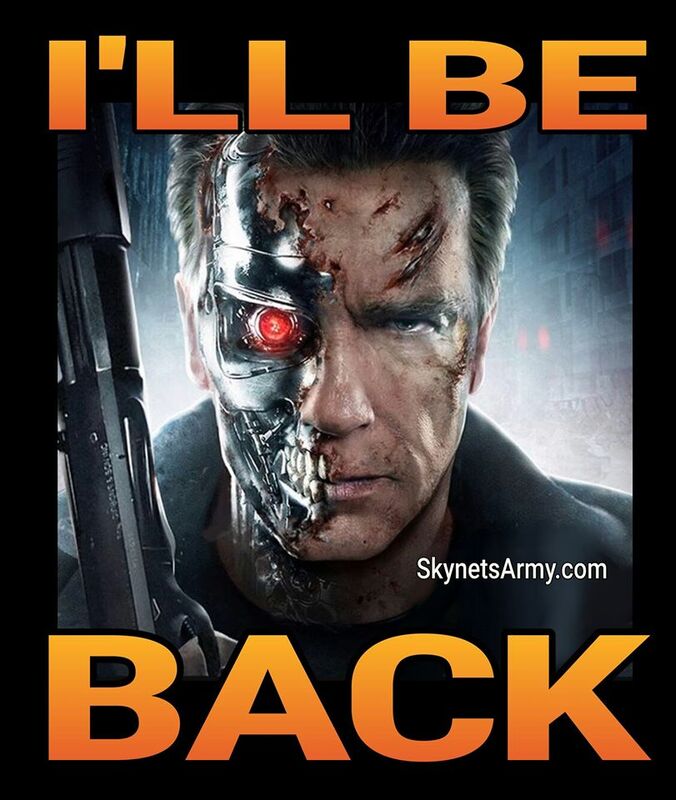 The T2 in 3D Endo Arm Set is postponed once more! 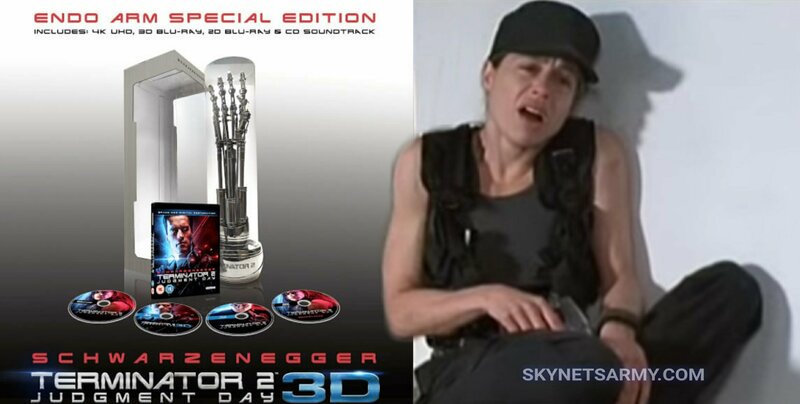 First, it was announced in July that the Terminator 2: Judgment Day 3D Endo Arm Special Edition blu-ray set would make its way to the homes of fans the first week of October! 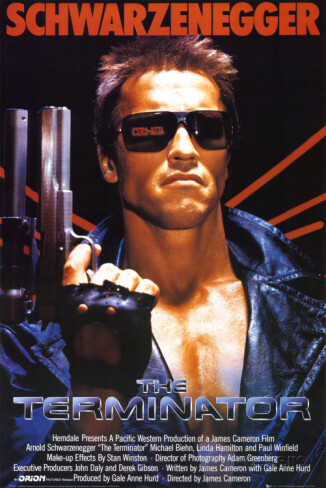 Then in August, we reported that the entire T2 in 3D title was delayed almost an entire month later (not just the Endo Arm set) with a new target release date of October 30th to November 7th (depending on where you live.) 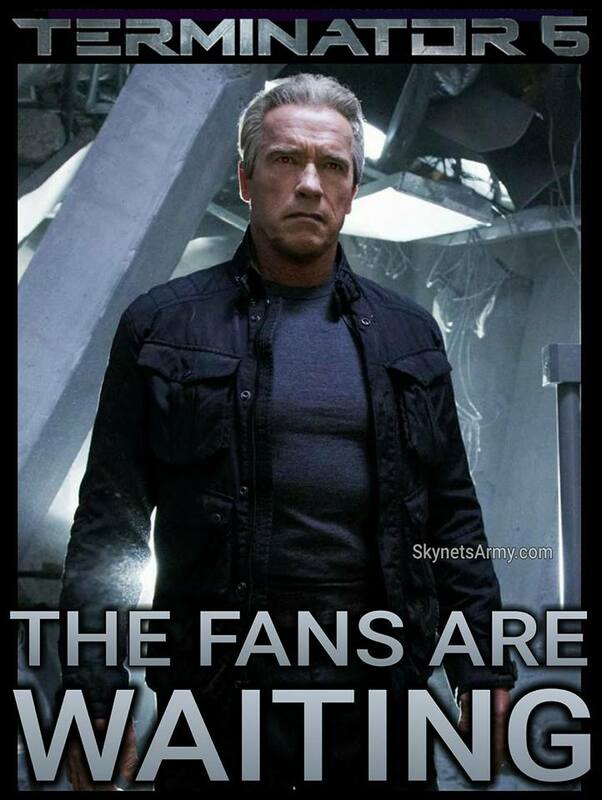 Well now, yet again, there is another delay! 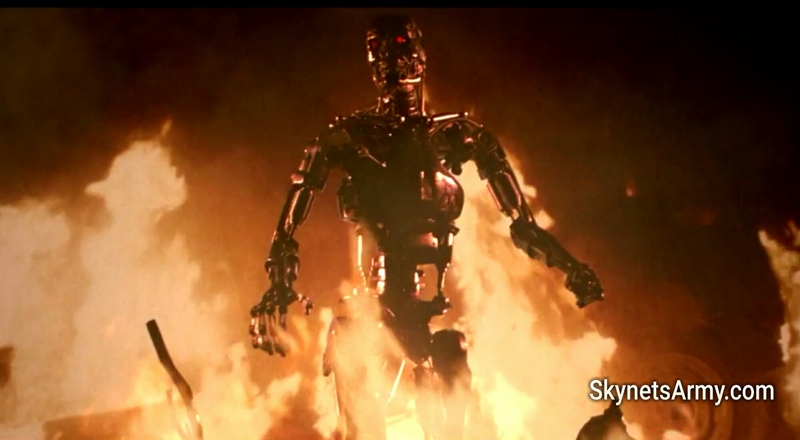 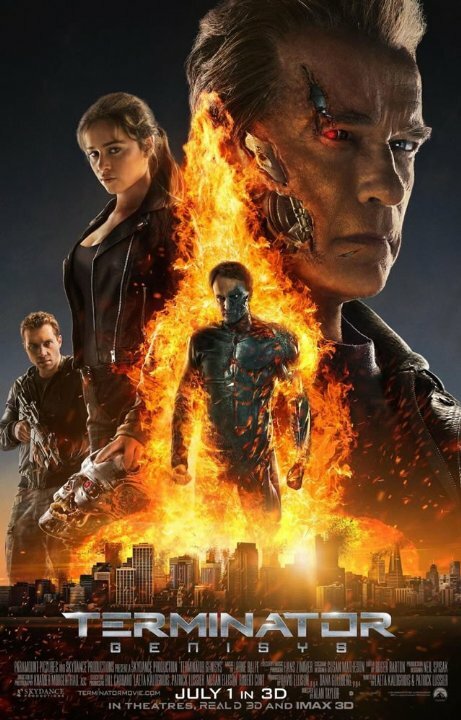 Lionsgate postpones the release of “TERMINATOR 2: JUDGMENT DAY” on Home Video. 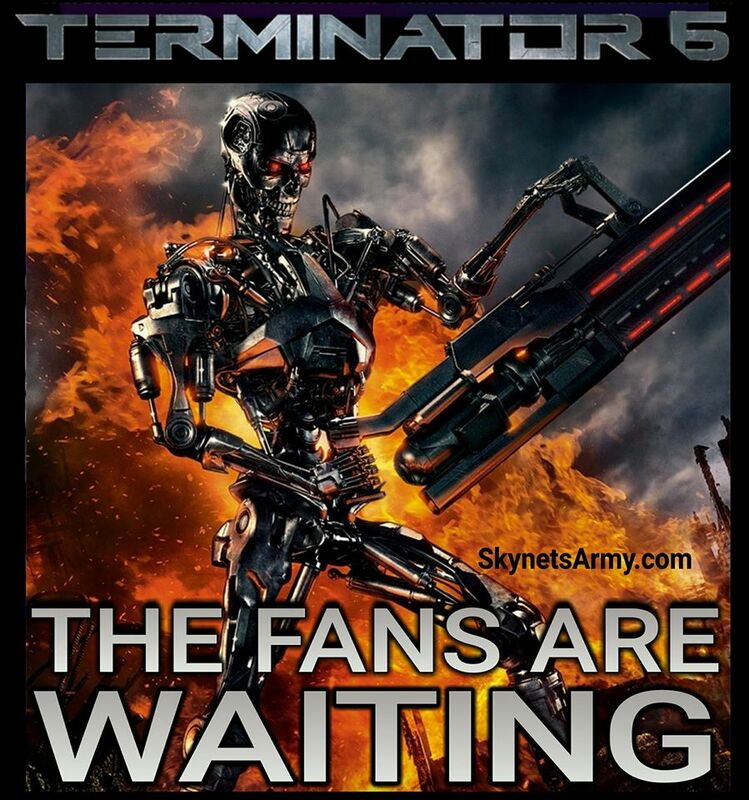 Late July it was announced that Terminator 2: Judgment Day is coming to home video this October 3rd in the United States, released by Lionsgate! 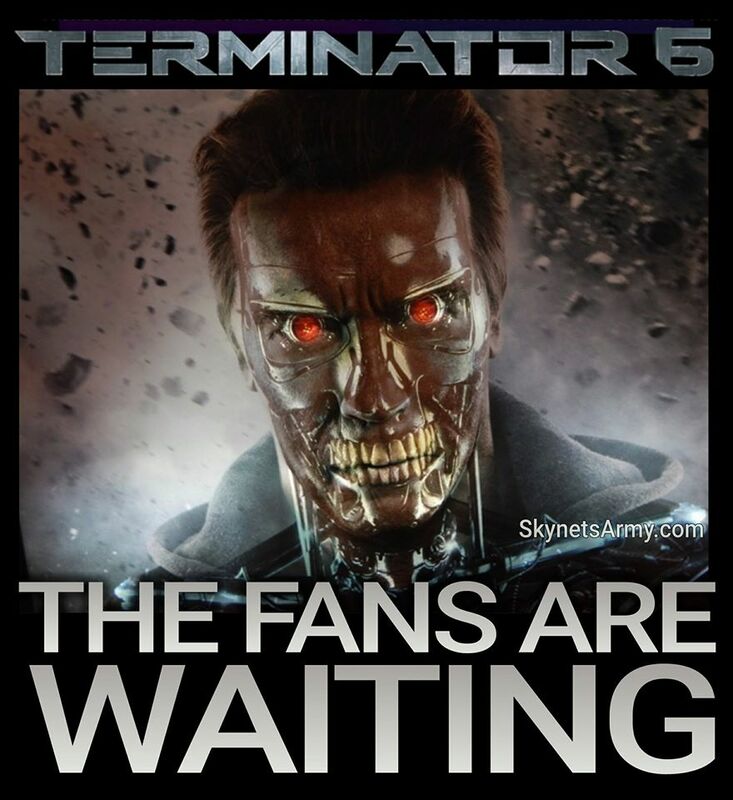 Many fans were frustrated with the lack of 3D disc, but now fans have something additional to be frustrated with: A delay. 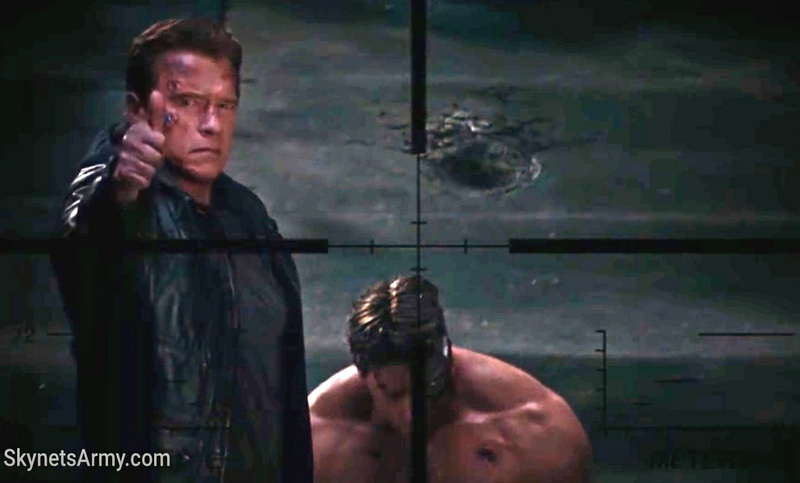 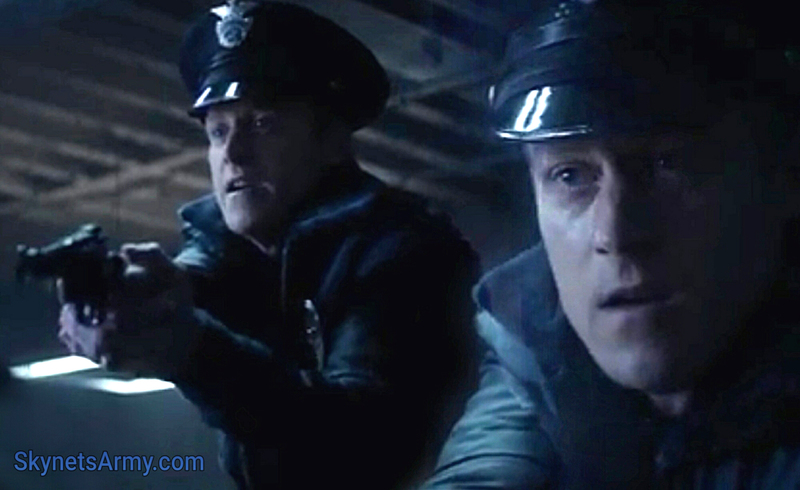 Lionsgate terminates 3D from TERMINATOR 2’s Blu-Ray home video release in the United States. 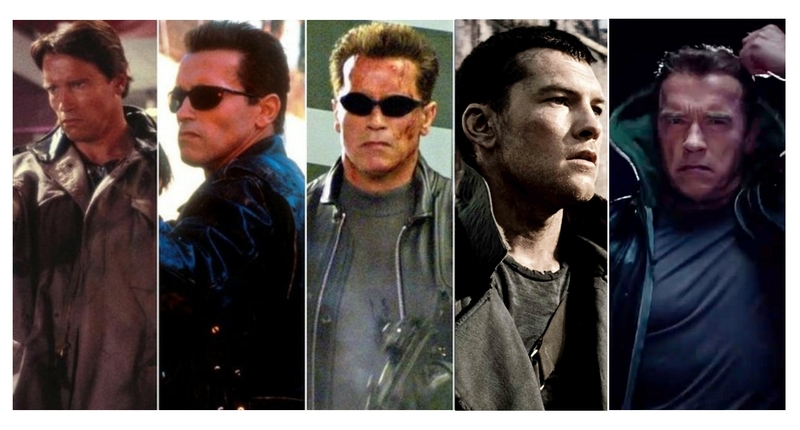 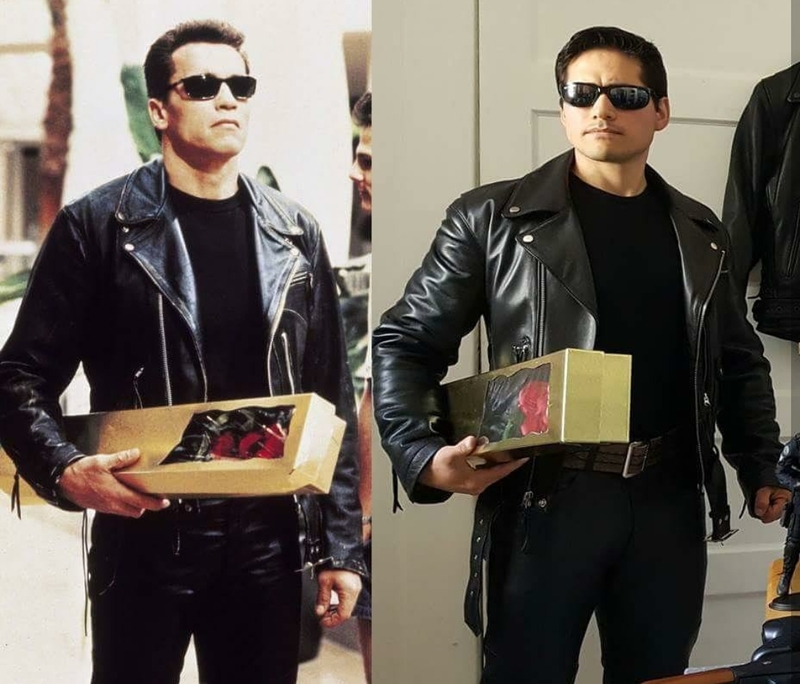 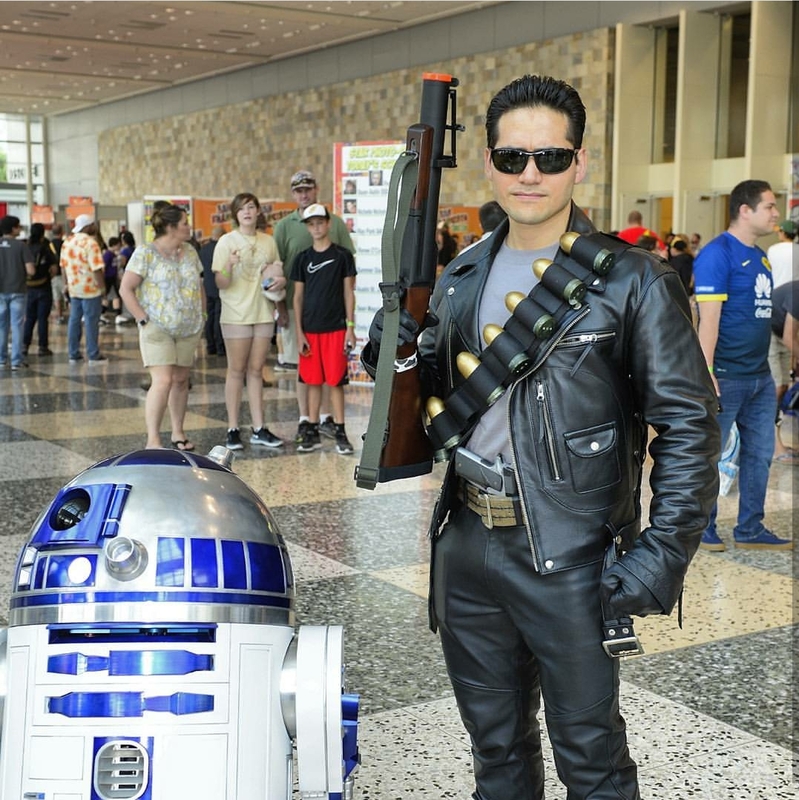 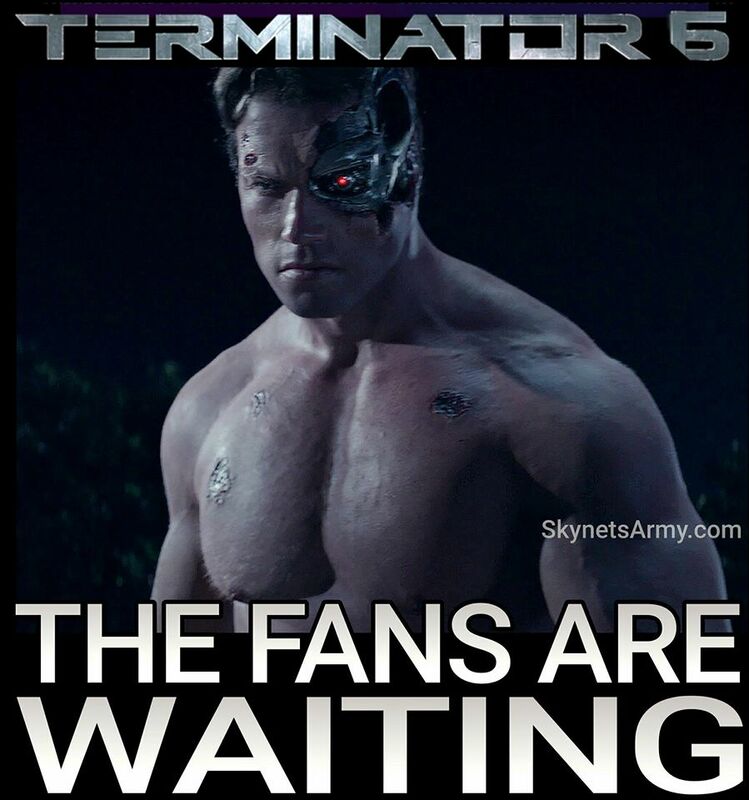 Well unfortunately, it appears to be official Terminator fans. 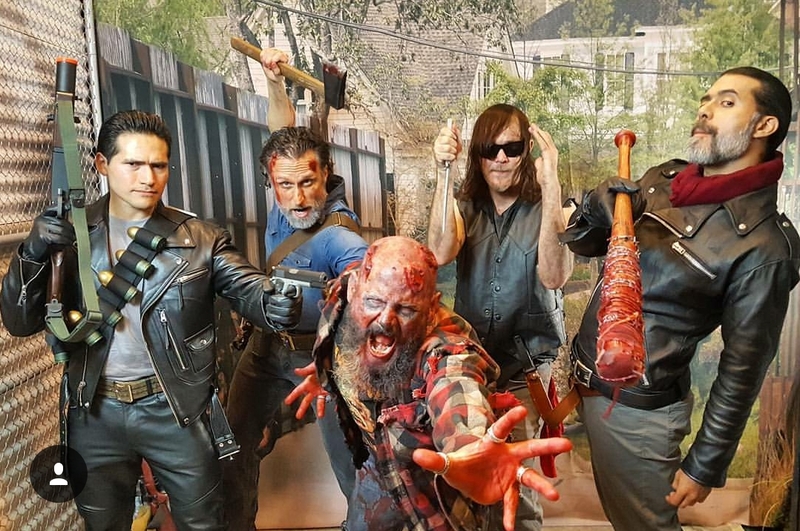 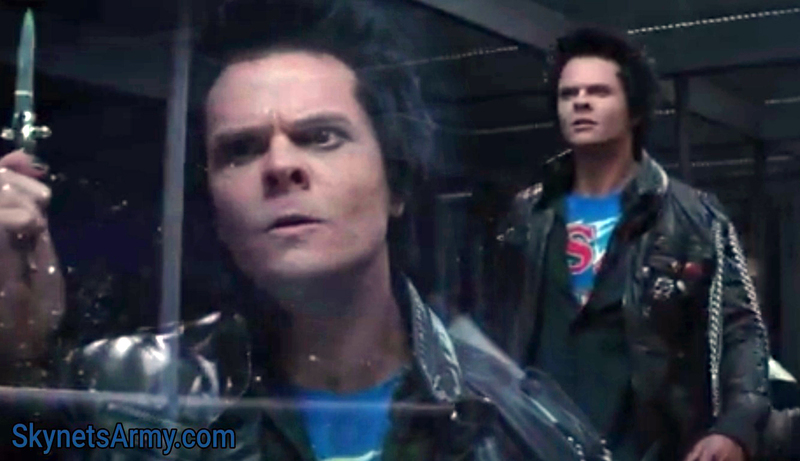 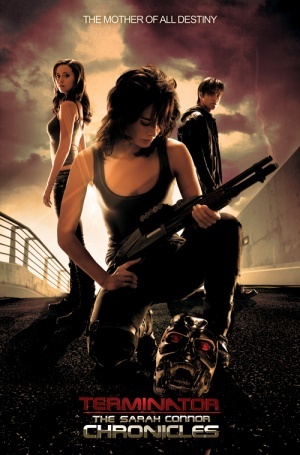 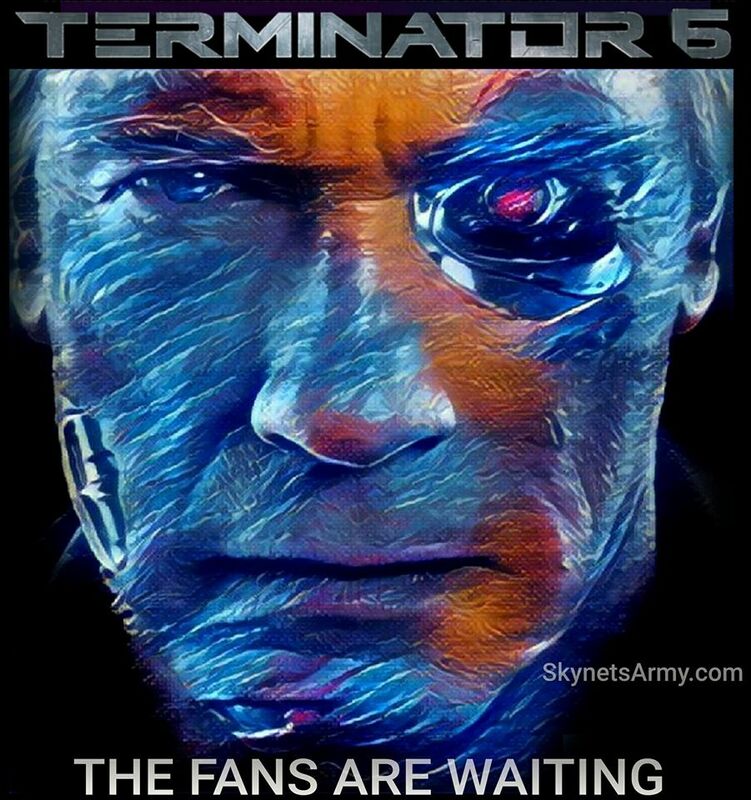 When Terminator 2: Judgment Day 3D is released on Home Video this October 3rd in the United States, Lionsgate reportedly has no intentions to release it in 3D, the very format this new version of T2 has been trumpeted with since its announcement in December of 2015. 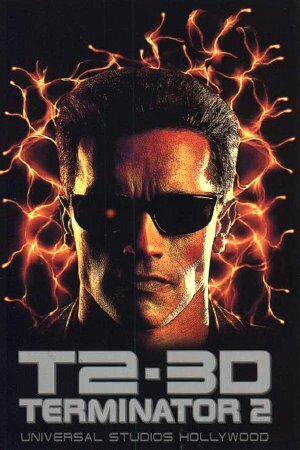 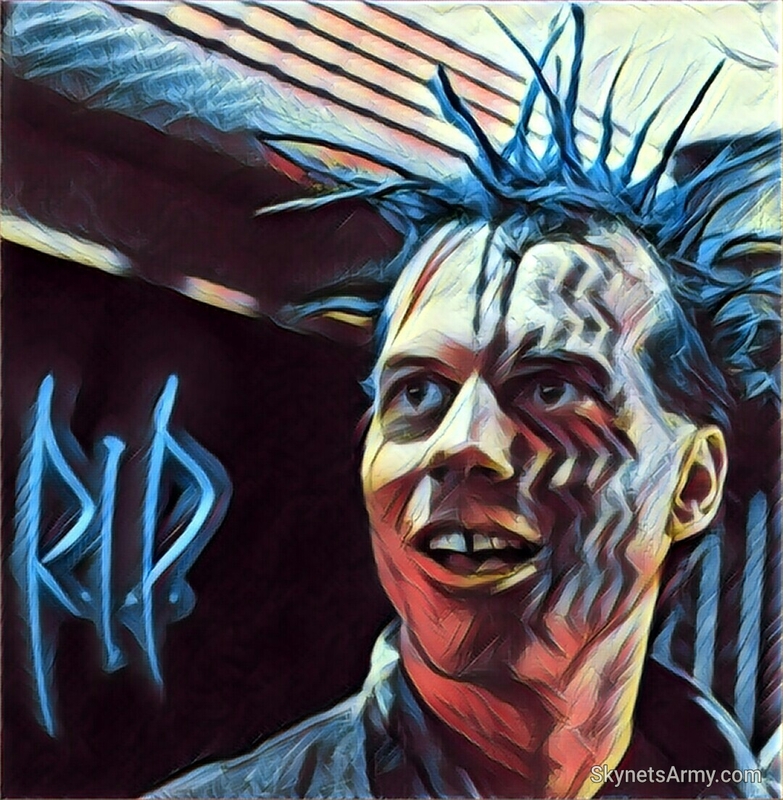 What happened to the 3D in “TERMINATOR 2: JUDGMENT DAY 3D”? 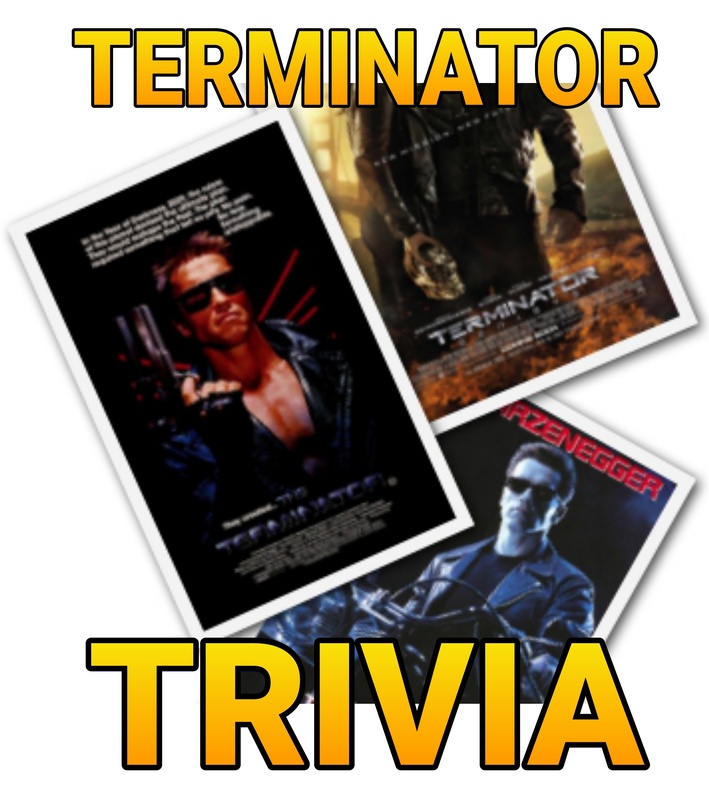 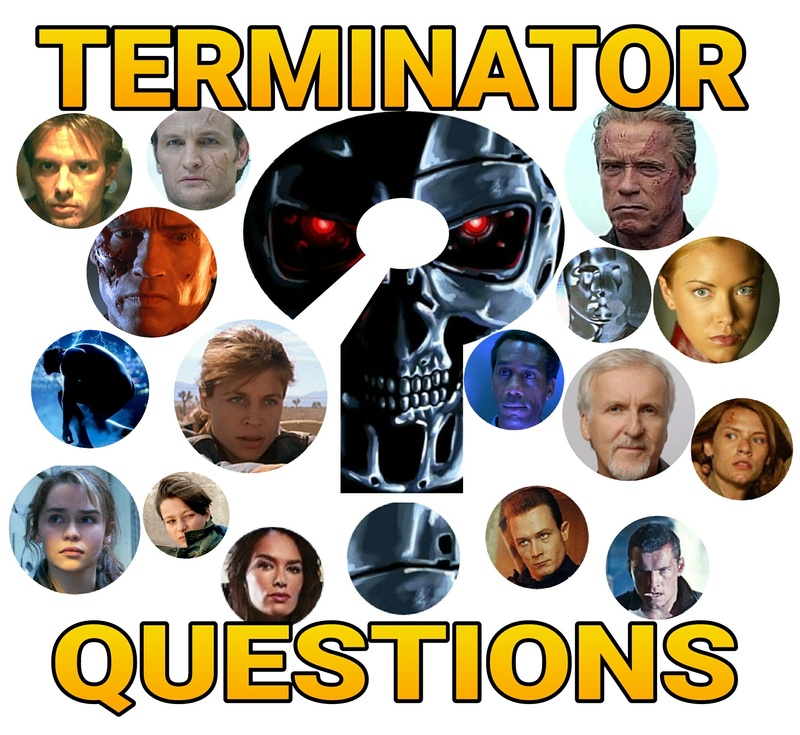 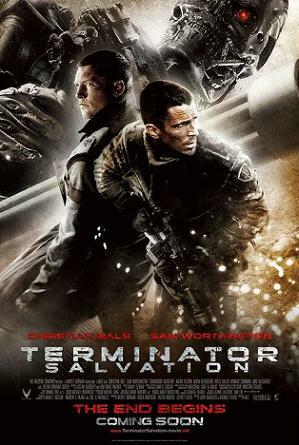 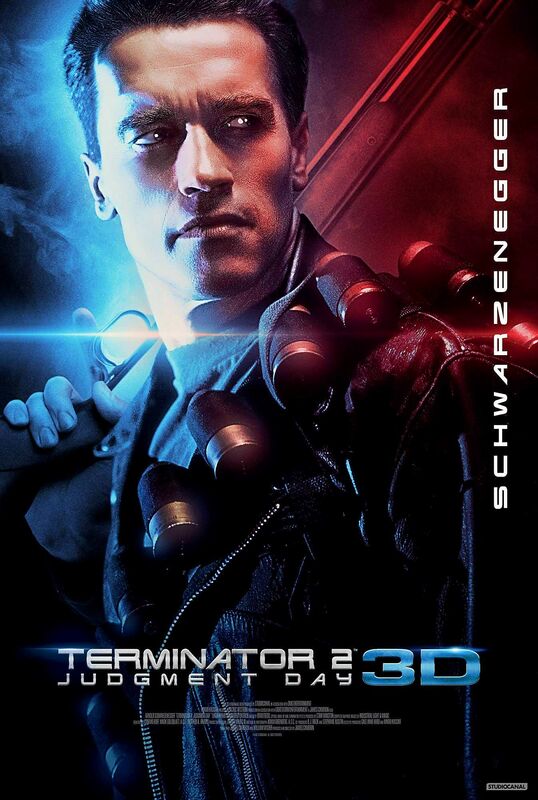 A TERMINATOR 2 not in 3D Collector’s Edition will be released October 3rd in the U.S.! 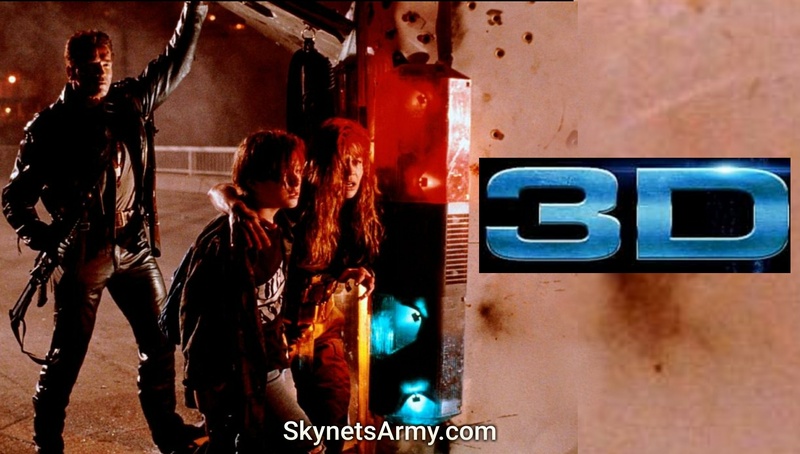 It’s just been announced that Terminator 2: Judgment Day 3D is coming to home video this October 3rd in the United States, released by Lionsgate! 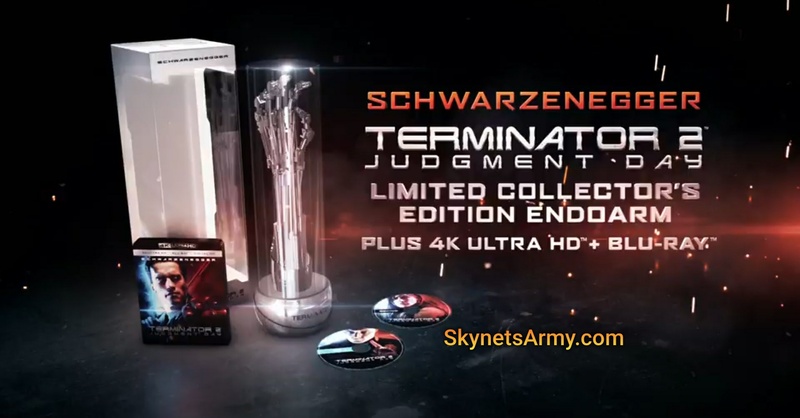 Yes, arguably the best science fiction sequel ever made is getting a Limited Collector’s Edition EndoArm box set in the U.S. (just like the U.K. Zavvi edition we announced earlier today HERE) which will include a 4K Ultra HD Combo Pack (plus Blu-ray and Digital HD). 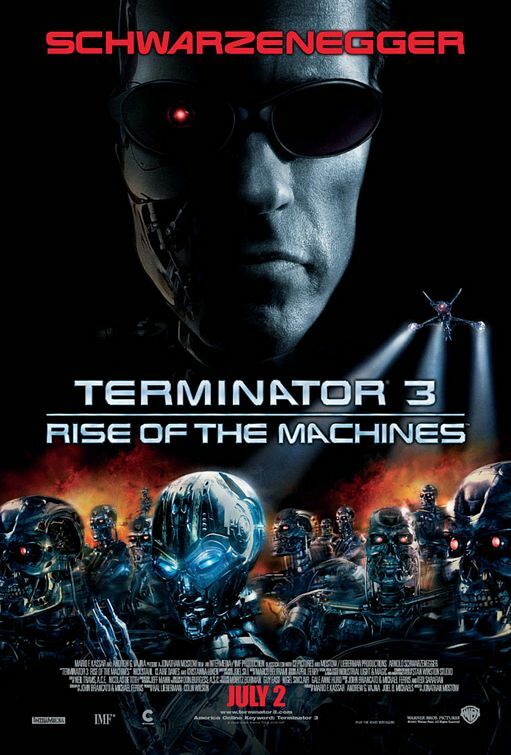 Unfortunately, while the UK version comes with a 3D disc, it does appear that due to the lack of popularity with 3D televisions in the United States, the U.S. version of this collector’s set will not contain a 3D disc (nor an original soundtrack CD) like its UK counterpart. 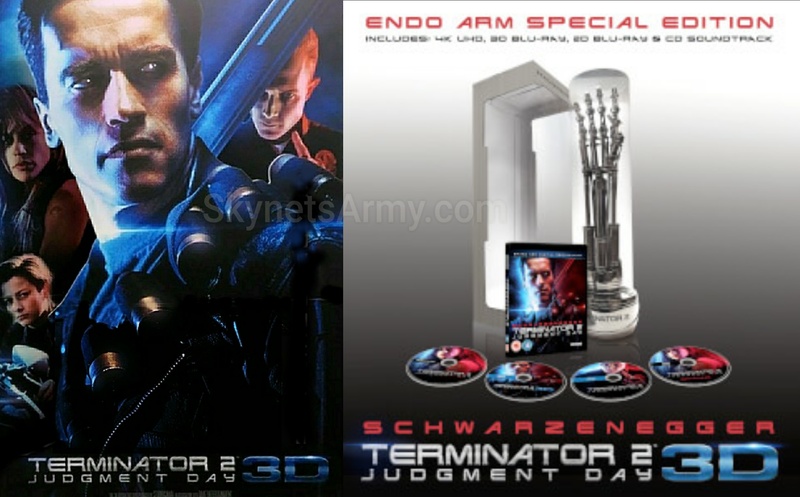 An ENDO ARM Blu-Ray Special Edition for “TERMINATOR 2: JUDGMENT DAY 3D” has been announced for the U.K.! 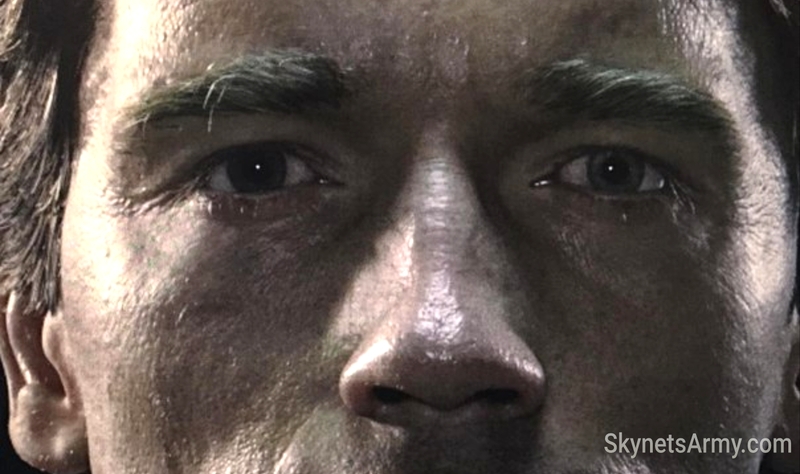 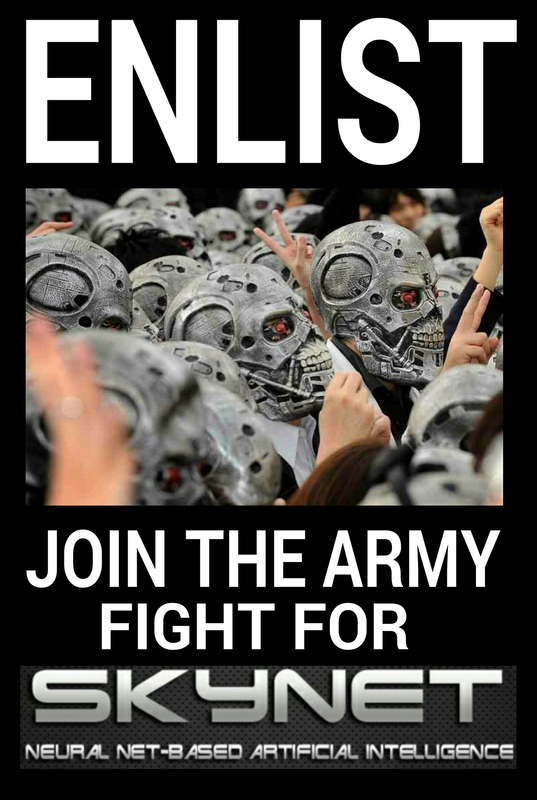 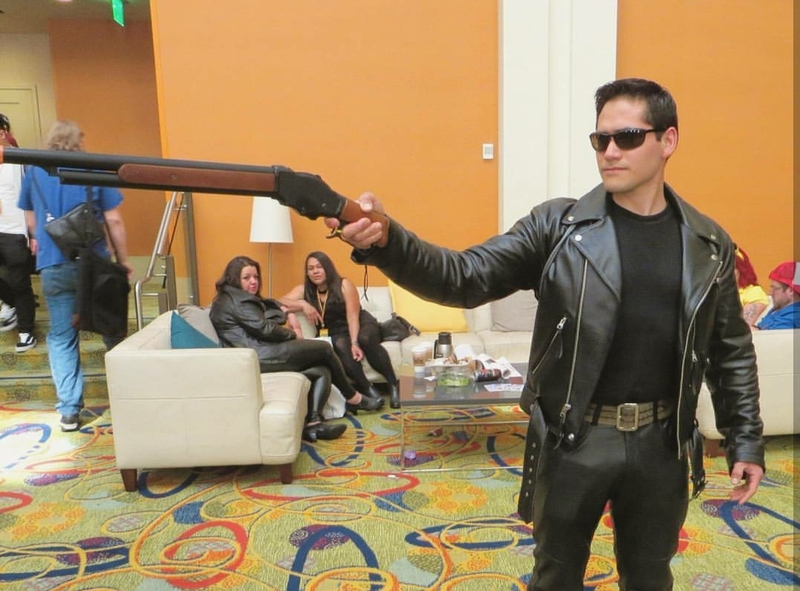 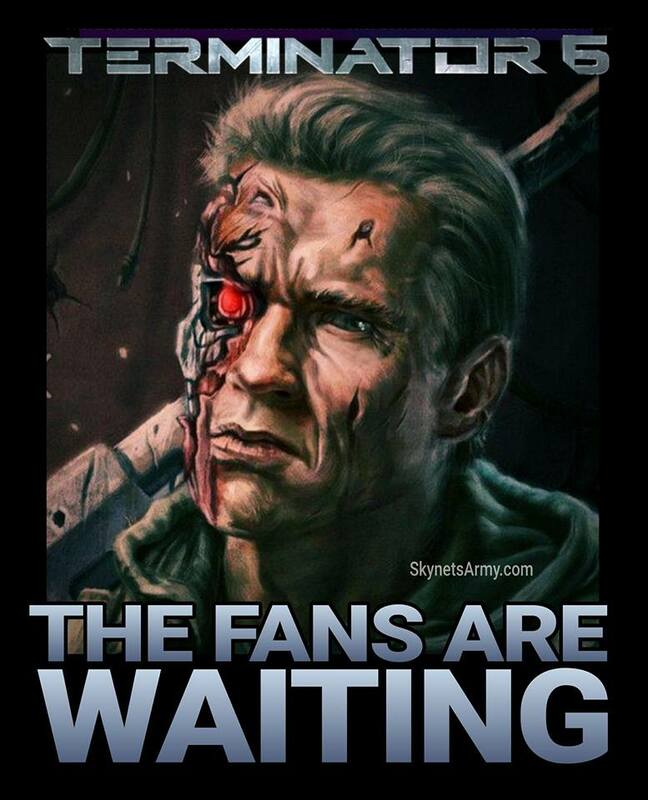 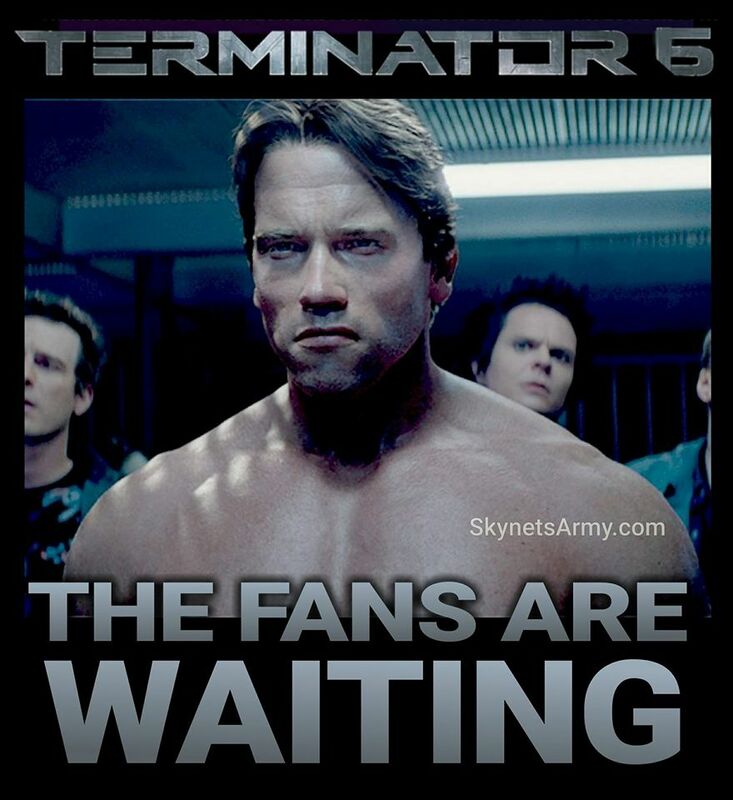 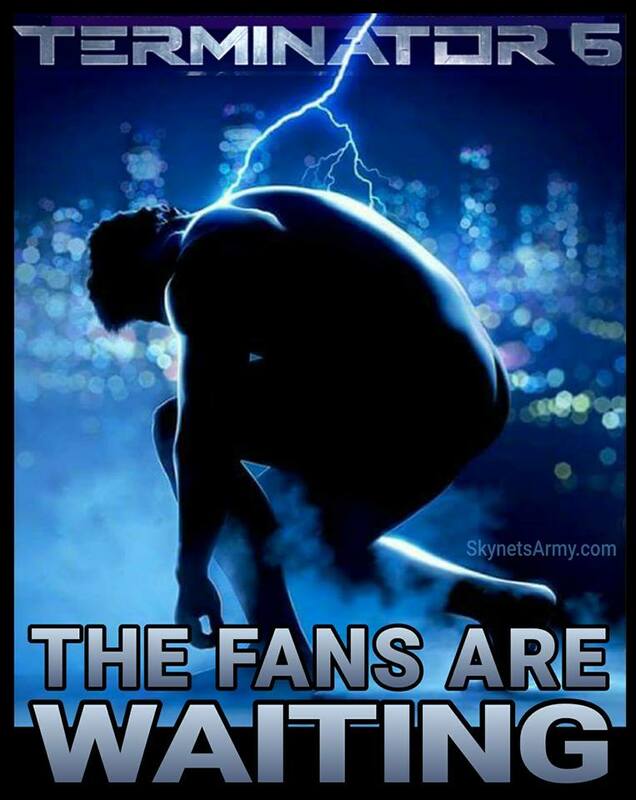 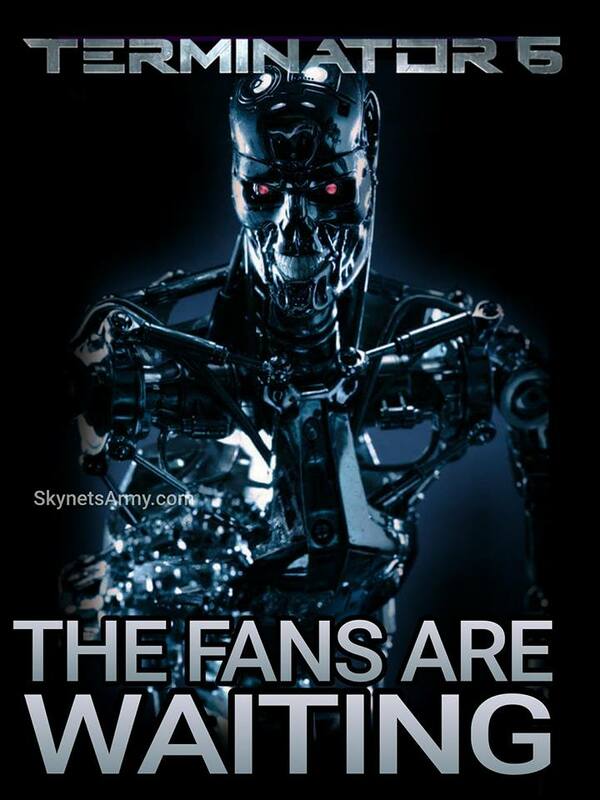 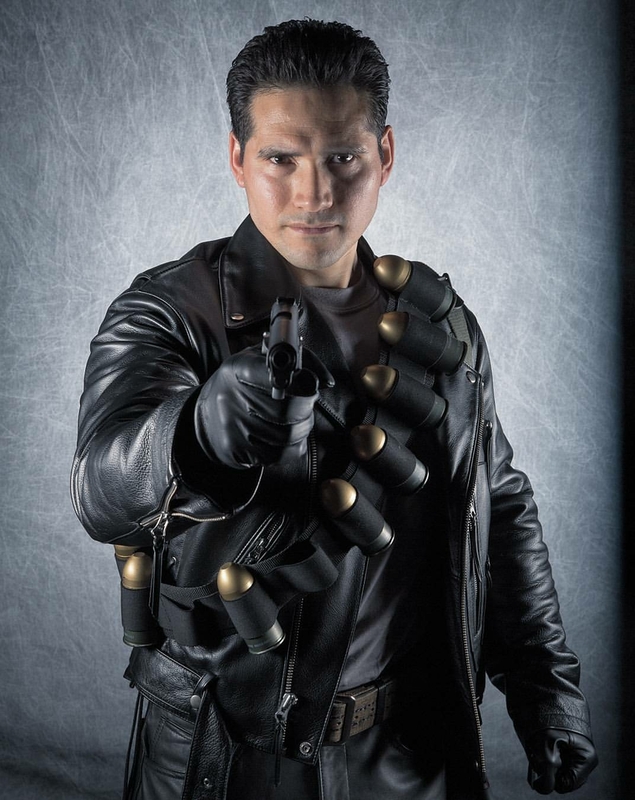 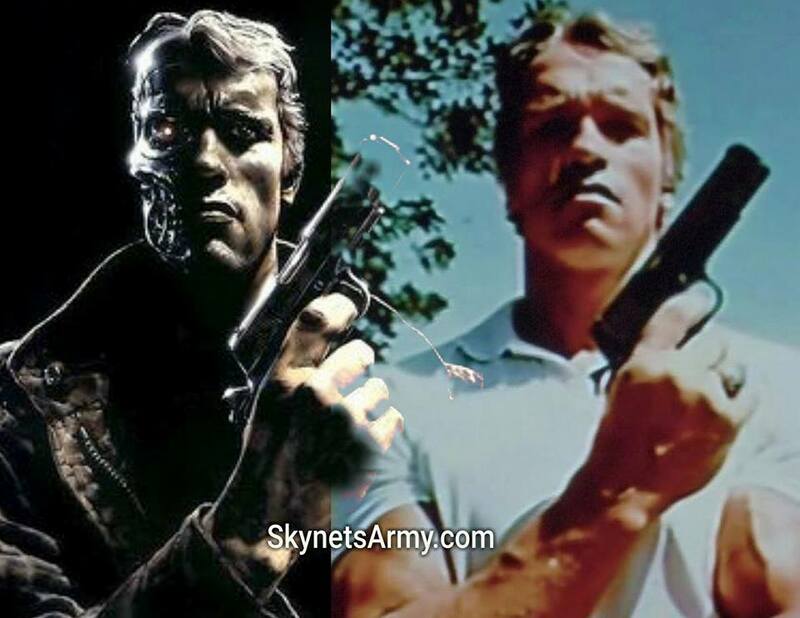 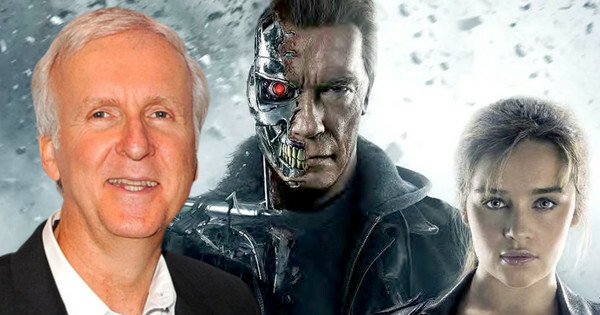 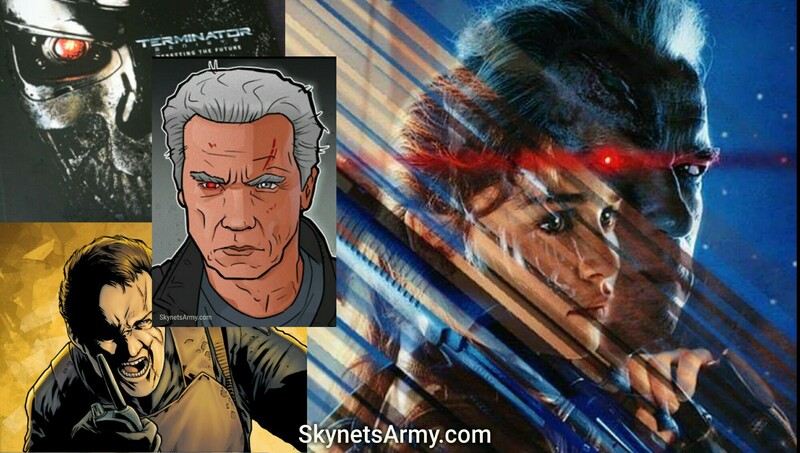 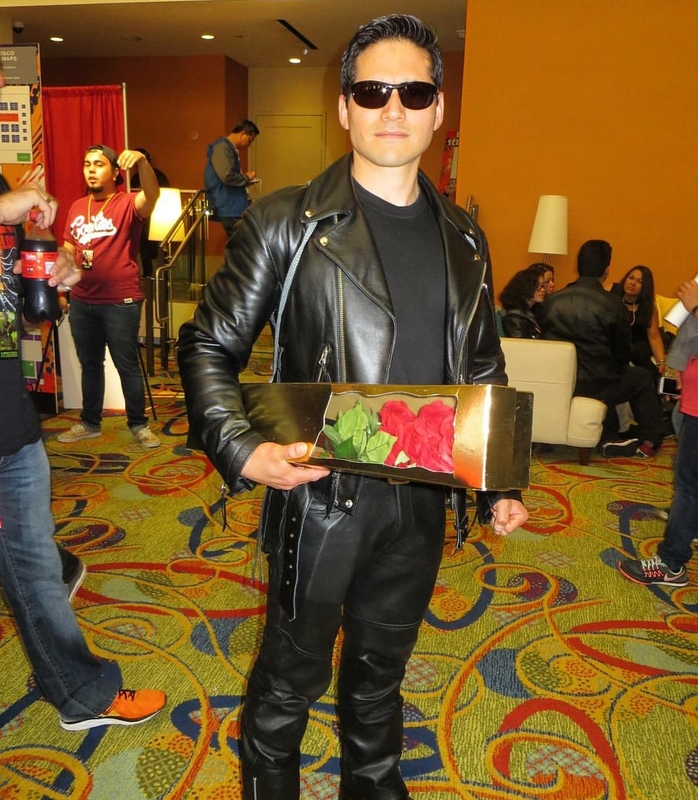 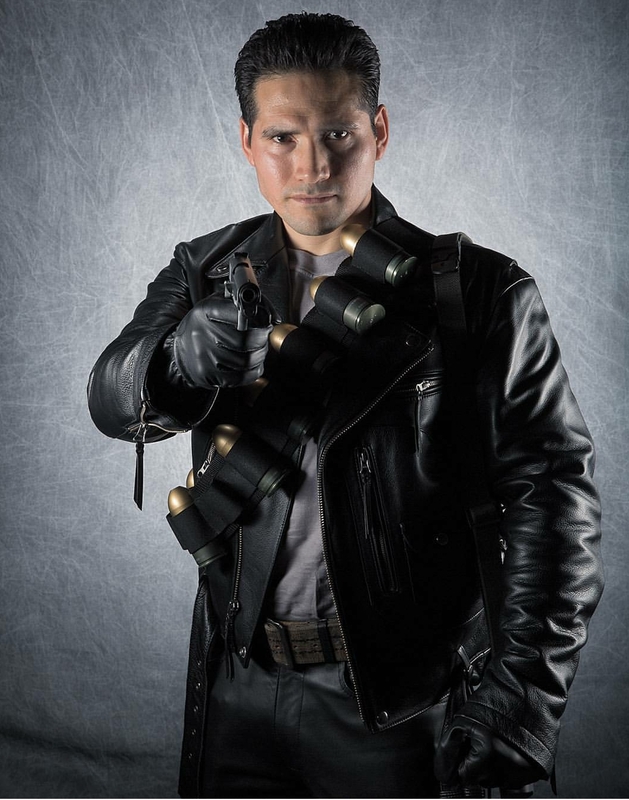 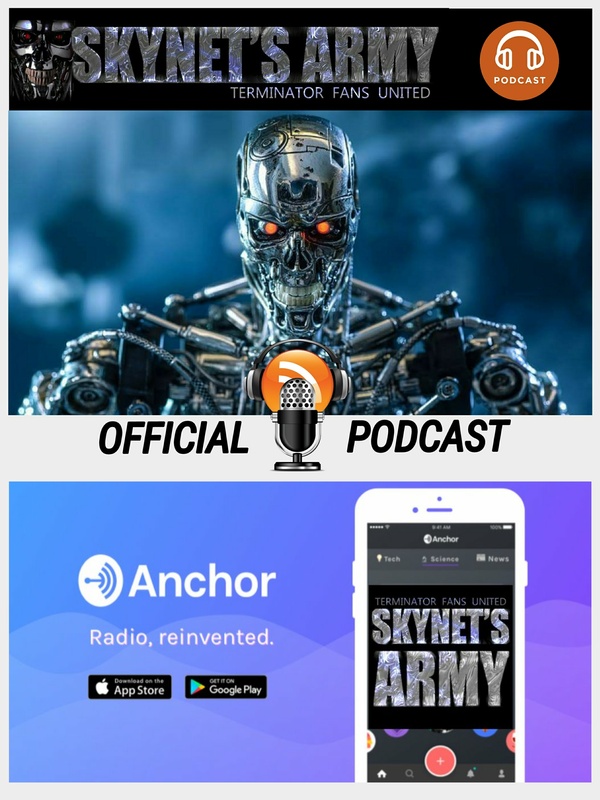 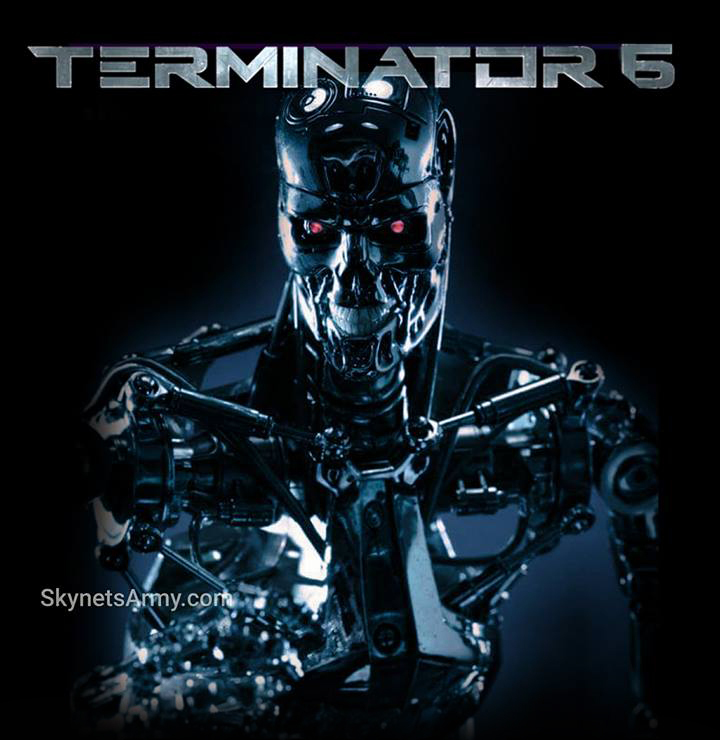 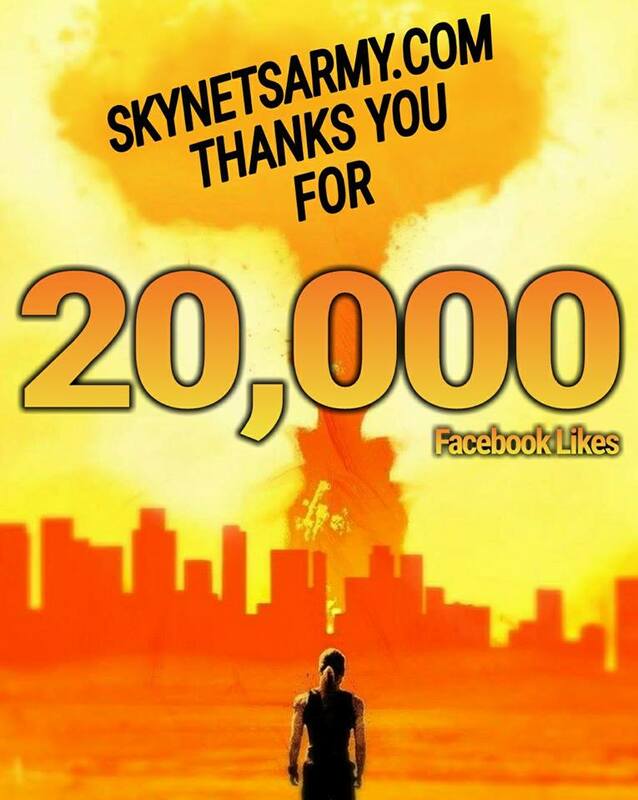 Now this is exciting Terminator fans! 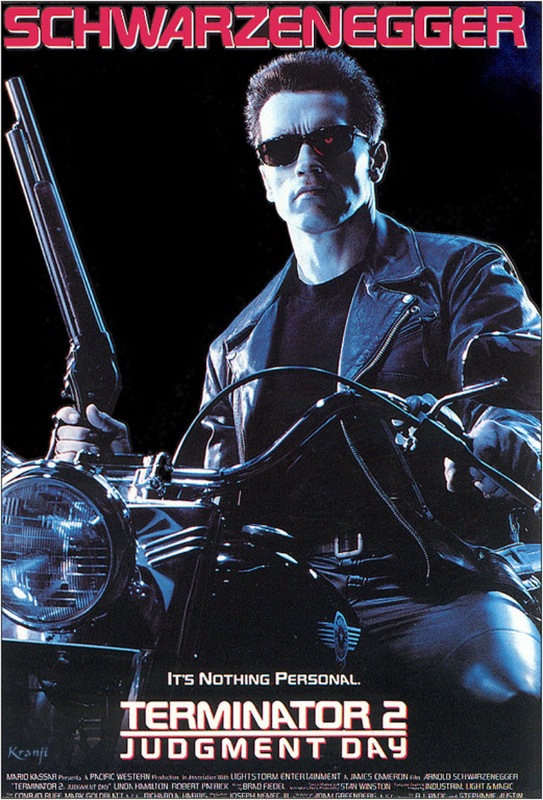 Zavvi, an entertainment company based in the United Kingdom and known for their lavish home video releases, has just announced what their blu-ray collector’s edition for Terminator 2: Judgment Day 3D will contain! 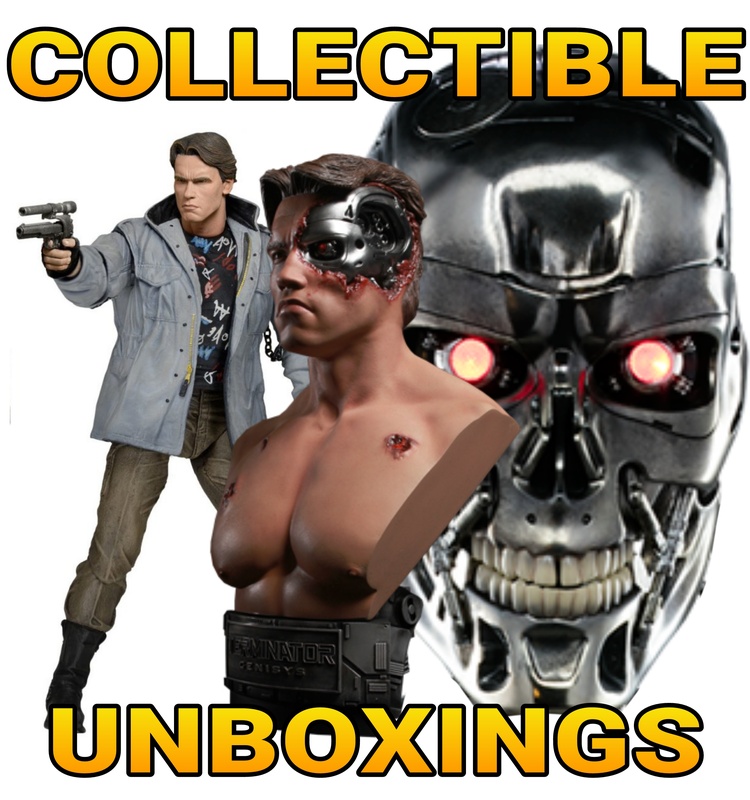 While many expected another Endoskull bust collectible, Zavvi has just announced a collector’s edition containing a T-800 Endo Arm!